Balancing Machine For Cars. Equipment For Car Repair. Vector Illustration Of Tire Fitting Equipment. It Is Executed In The Minimal Color Scale In A Flat Style. Lizenzfrei Nutzbare Vektorgrafiken, Clip Arts, Illustrationen. Image 97554377. Standard-Bild - Balancing machine for cars. Equipment for car repair. 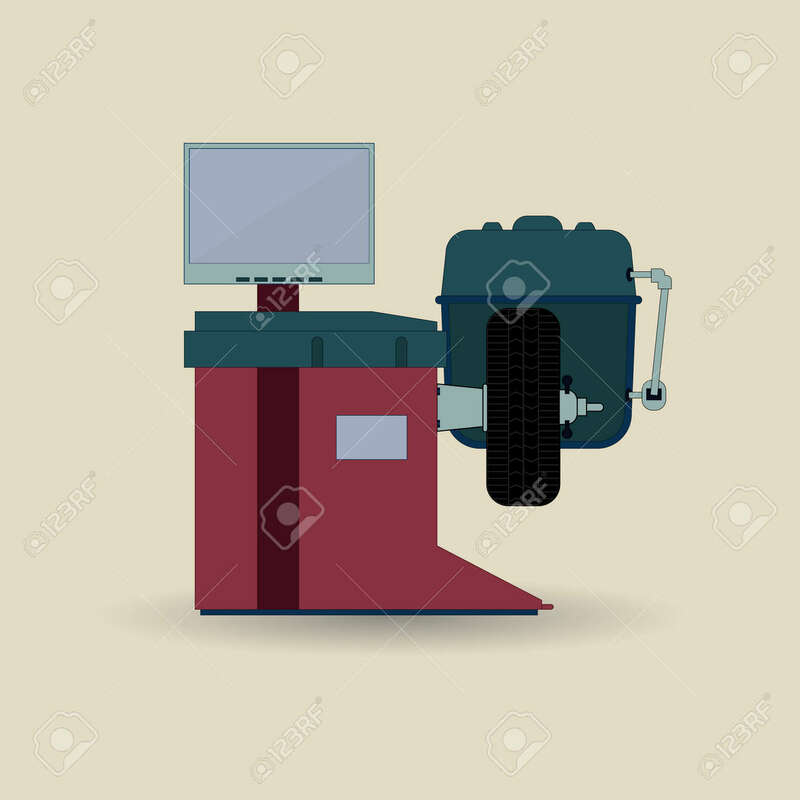 Vector illustration of tire fitting equipment. It is executed in the minimal color scale in a flat style. Balancing machine for cars. Equipment for car repair. Vector illustration of tire fitting equipment. It is executed in the minimal color scale in a flat style.